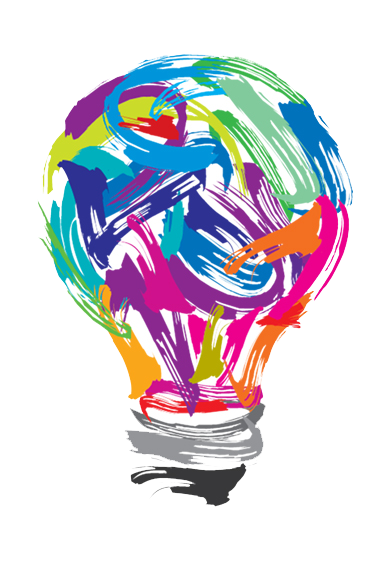 To ease the day to day challenges, we come up with simple and creative cloud, desktop or online software solutions. Our experienced team is ready to show their problem-solving creativity in software development process that will influence and support your business solutions. Yes, our clients are our partners. 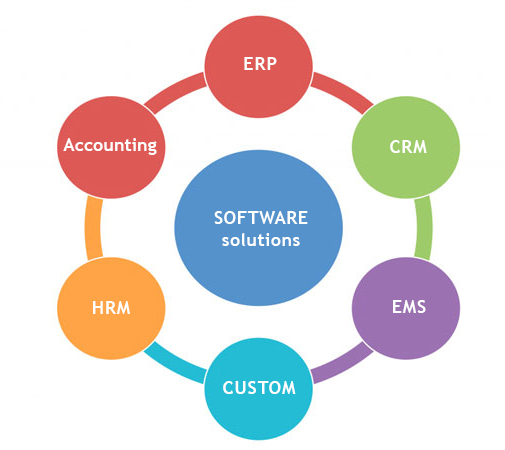 We are extremely happy to offer flexible software idea & services to help you in any way possible. We want your business to be more successful than it has ever been before. When our clients are satisfied, we are satisfied too. Cost effective: Our low overheads and efficient software development processes allow us to offer competitive rates and deliver maximum value for money to our clients. Creative Thinking & Innovation: Even after planning our strategies, we still encourage our programmers to think outside the box. knowledge & Experience: We are experts at managing the widest range of applications and our industry specific knowledge help you define the right solution. Use of our own software architecture: resulting in a quicker development cycle, improved and fully documented code, reduction in delivery times as projects can be quickly started and easily expedited. We have been designed to deliver the critical financial, productivity, quality and efficiency gains that businesses need to attain global competitiveness. Our creative working pattern ensures maximum usage of technologies & resources, careful & user friendly code generation, top class testing processes, constant maintenance activities and adequate process of solutions delivery. Whether you are a software house, a company with your own IT team, a company without any IT presence or a start-up.. Future Digit makes outsourcing and offshore software development and projects easy for you. We assit you in the entire software development process right from gathering the requirements from your clients to maintenance and support - all under your own brand.